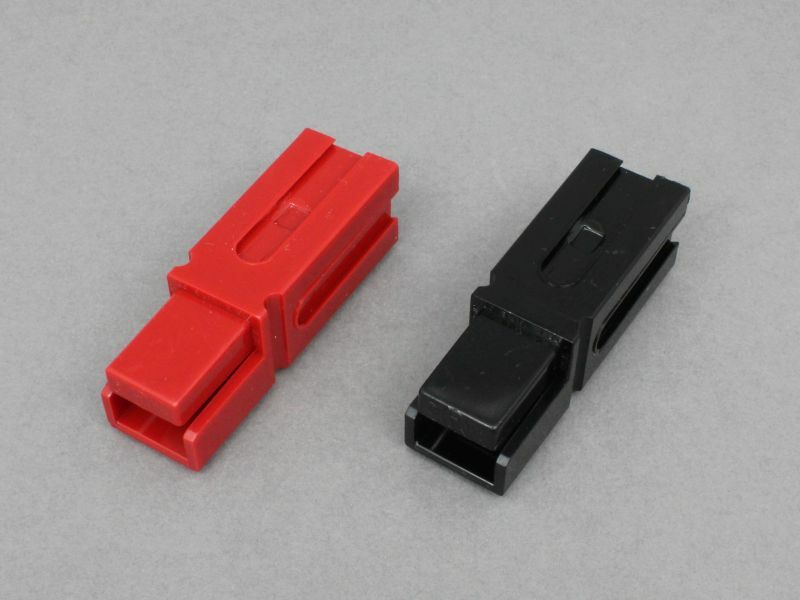 Powerpole connectors from Anderson Power Products are a modular system for quick and easy connection and disconnection of cables. 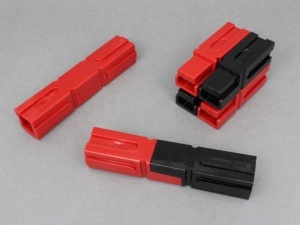 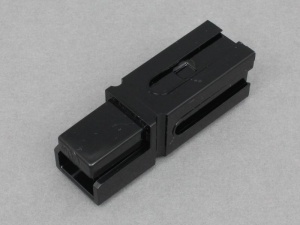 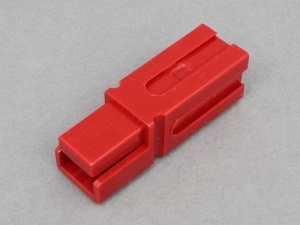 Housings have moulded-in 'dovetails' which slide together, allowing them to be built into blocks of connectors and enabling them to be 'keyed' to error-proof connections. The housings are genderless so to make a connection just turn one upside down and plug them together. 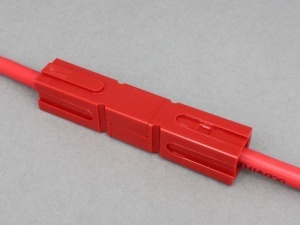 For more information on our Anderson powerpole housing check out our YouTube Video.